Let us create the smile you always wanted…today! 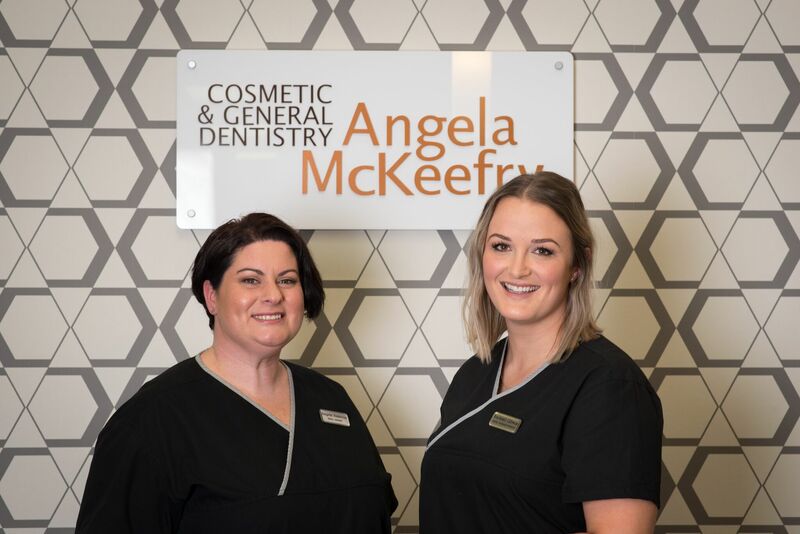 At McKeefry Dental we understand the importance of feeling great about the way you look, and we recognise that a fabulous smile is a key ingredient, We pride ourselves on providing the ultimate in quality and personalised care. 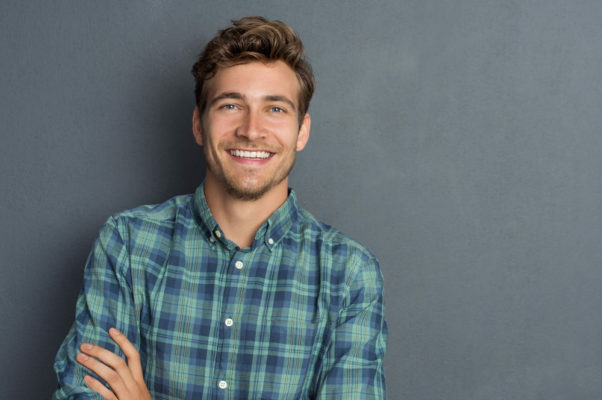 We use only the latest dental techniques and tailor our services to meet your personal requirements, conveniently located in central downtown Wellington. 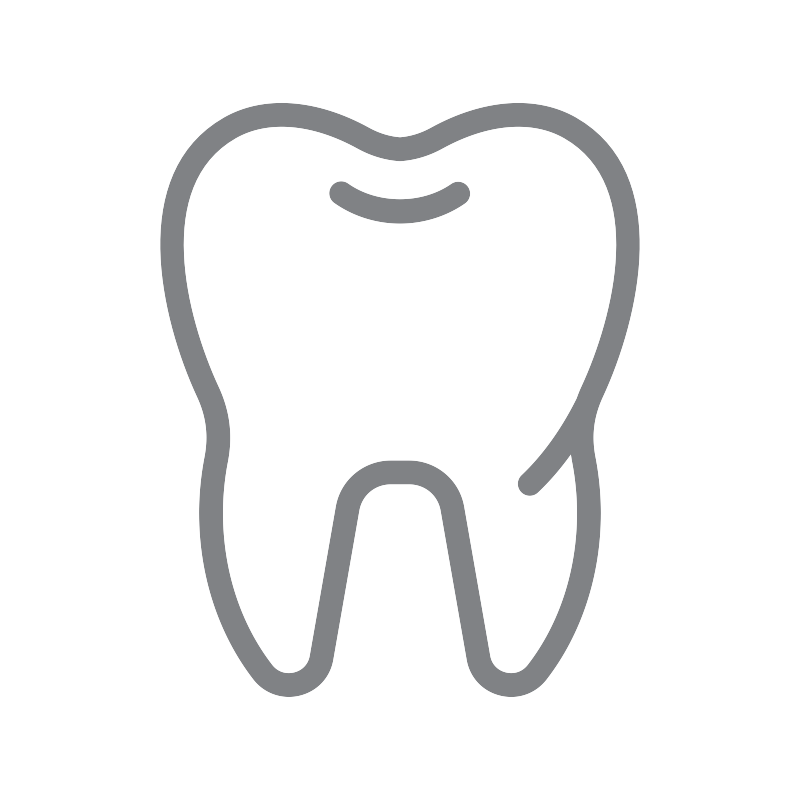 General dental services such as crowns, white fillings & dentures. We know that a great smile is important, it's what we do best. We can help restore your smile and give you the look you're after. 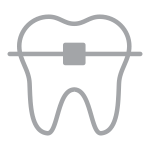 For all new patients we undertake a comprehensive full mouth examination at your very first appointment. Please allow 45-60 minutes for this appointment, so that we have enough time to assess your dental needs. A short series of digital diagnostic photographs or scans of your teeth may also be taken to document the ‘baseline’ condition of your mouth and at the end of the appointment you will be provided with a written estimate of all necessary and optional treatment. *Terms and conditions apply. See our specials page for further detail. We take the time to listen to understand your dental concerns. Most importantly, your treatment options are always carefully assessed and thoroughly explained. Our modern and upmarket practice, situated in central Wellington, offers the ultimate experience to help you relax. Come early and enjoy our amazing massage chair, our wide selection of magazines and our range of men’s and women’s fragrances. Just the perfect combination for a timeout moment! 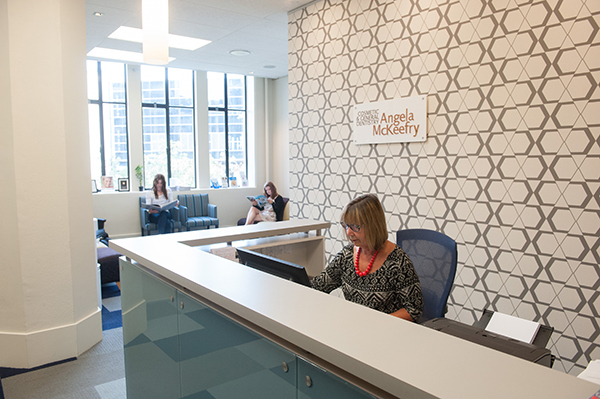 To find out more about our practice, click here to catch up with our news and updates.